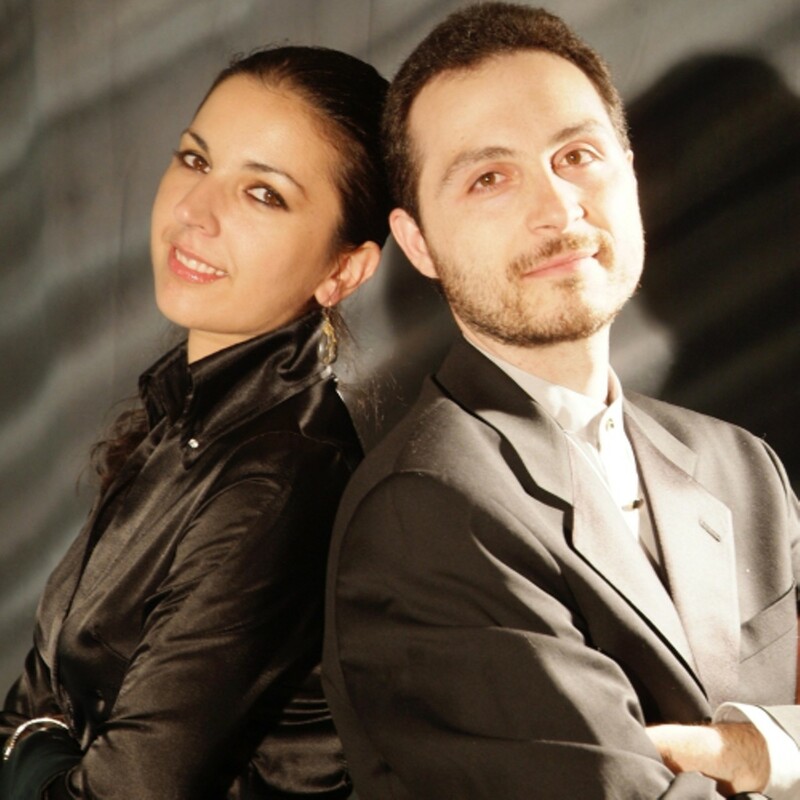 Antonio Pompa-Baldi and Emanuela Friscioni began playing together when they first met in 1996 in the Northern Italian town of Mezzago during a workshop conducted by the great pianist Aldo Ciccolini. Since then, their musical partnership has grown steadily as an integral part of their relationship. The husband and wife duo has performed to great acclaim throughout the United States and Europe, in duet and two-piano recitals, as well as with orchestra. The recital is part of the 2018-2019 Tri-C Performing Arts season.